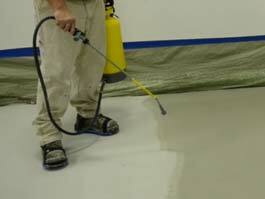 A variety of quality solvents needed to clean tools, thin down sealers, and open up acrylic sealers to let moisture out. Fast and slow evaporating options. 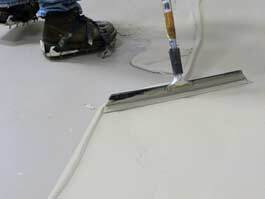 Specific mixing tools are essential to the proper mixing of cement, solvent, and water based coatings. 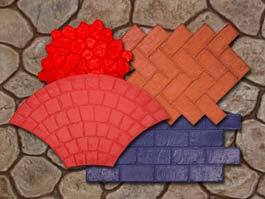 Choose from mortar, GFRC, and resin blades. Multi-grit grooved sanding pads and strips used for the polishing of the Xtreme Series, DFRC, and other polished concrete surfaces. 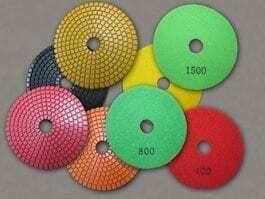 Authorized vendor of MattCrete and Proline stamping mats and tools. Choose from over 100 different styles and textures for the perfect stamped concrete surface. 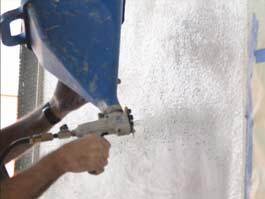 Spraying concrete overlays and glass fiber reinforced concrete is made easier with the right Marshalltown hopper gun. Get the right tools for the job. From squeegees to steel trowels we have all the latest styles and widths. Including Magic Trowel, aluminum squeegee, pool floats, bull floats, and more. 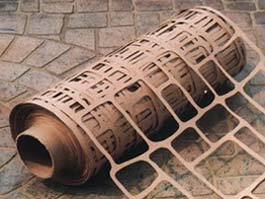 Adhesive backed and non-adhesive stencils create the perfect pattern for all thin overlay and spray textures. Choose from rolls. Circles, and courses. Every good builder will tell you that he is only as good as the tools he works with. Every successful project starts with good planning and having the right tools on hand. 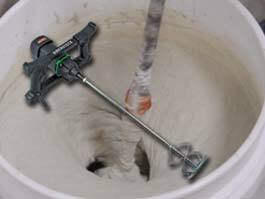 At SureCrete we strive to make sure you have every tool you could need to complete any type of project. Be it a stamp overlay, a precast concrete or simply a clean and re-sealing project, we’ll keep you fully equipped to handle everything that comes your way. Hand trowels, bull floats, stamps, stencils, sprayers, hopper guns, grinders, pads, mixers – they’re all readily available through our large distribution network.